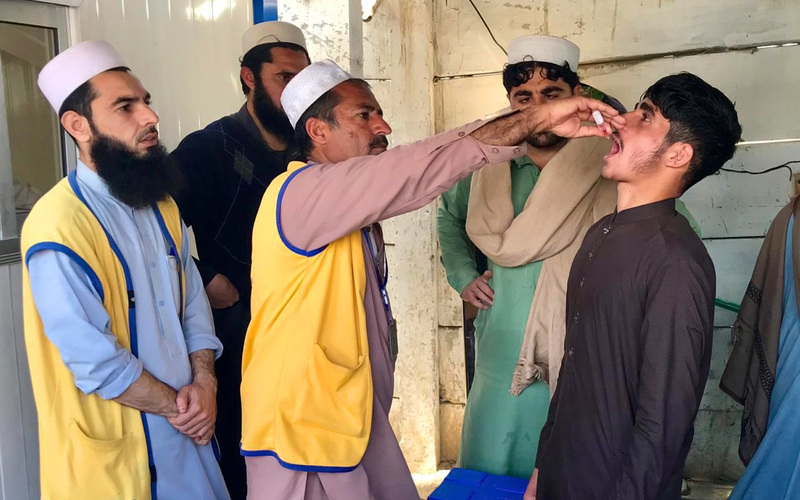 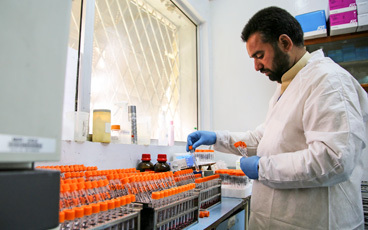 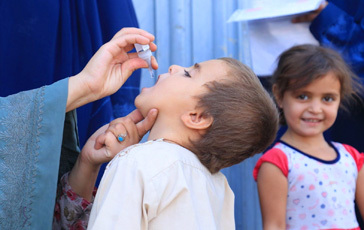 Thousands of remarkable female vaccinators, supervisors, campaign coordinators, surveillance volunteers and social mobilizers play a critical role in Afghanistan’s efforts to eradicate polio. 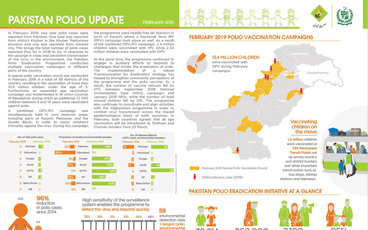 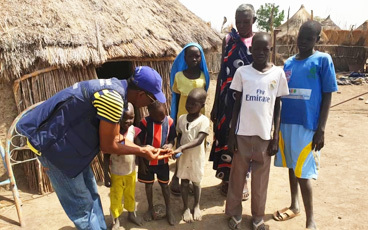 The progress the polio programme has witnessed in the past years would not have been possible without the hard work and commitment of courageous women who are dedicated to protecting children and making polio history. 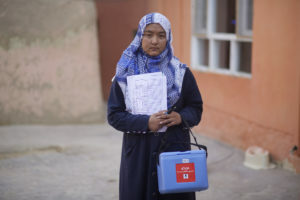 Through this series of photographs, meet some of the brave and hard-working Afghan women who are leading the battle against this paralyzing disease, bringing Afghanistan, and the world, closer to eradicating polio for good.